Young Montana? 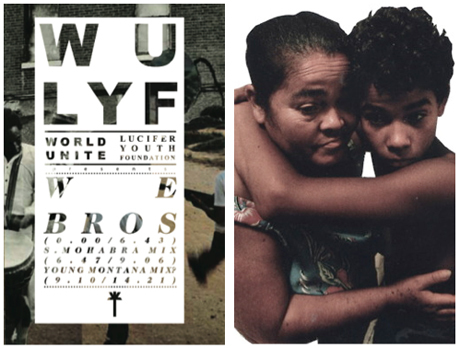 remix of We Bros by WU LYF. Also includes S.Mahabra remix. Young Montana also be supporta WU LYF on their upcoming German and UK tours. Labels: Remix, Tour, we bros, wu lyf, young montana?